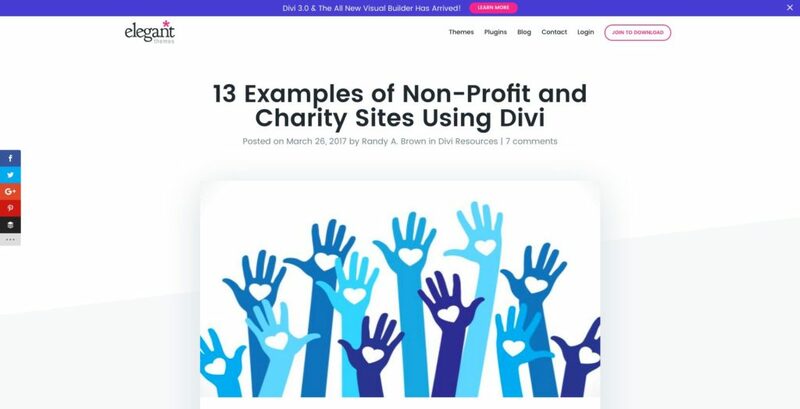 I recently got a very nice surprise whilst browsing through the blog over at ElegantThemes.com: one of the websites I had created had been featured on a post titled ‘13 Examples of Non-Profit and Charity Sites Using Divi‘. It’s no secret that I am a huge fan of the Divi WordPress theme – in fact, I think that calling it a ‘theme’ is doing it an injustice, it’s more like an entire website building framework. But imagine my surprise when I was looking through the Elegant Themes blog and came across one of my own designs! Practically all of the websites that I design use the Divi theme because not only do I really enjoying designing and building with it, but I also love how easy it is for my clients to use and update. The Jungle Aid Foundation website design was a great example of this. The foundation, which provides support to displaced people living on the borders of Thailand, needed a website that was attractive, simple and easy to use. 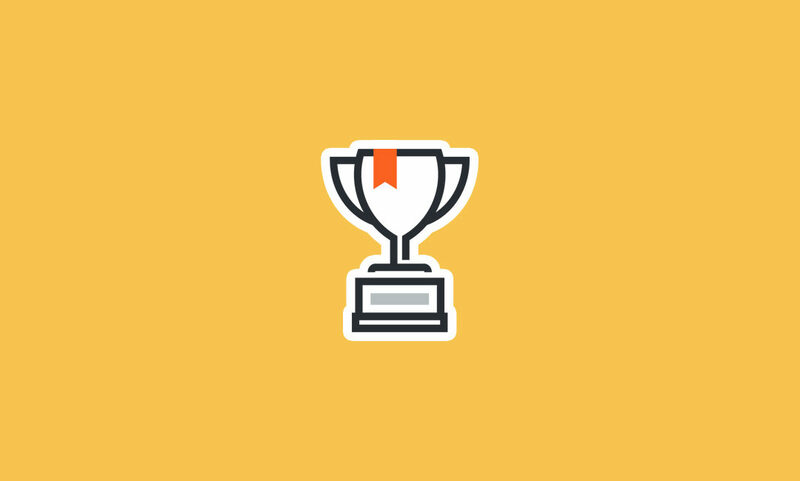 By using the Divi theme I was able to achieve this relatively easily and in a short amount of time. The Jungle Aid site uses no heavy customisation or additional plugins in an attempt to keep the site easy to maintain. The website was designed entirely in Divi with only a few small coding tweaks (such as adding a call to action button in the top menu). 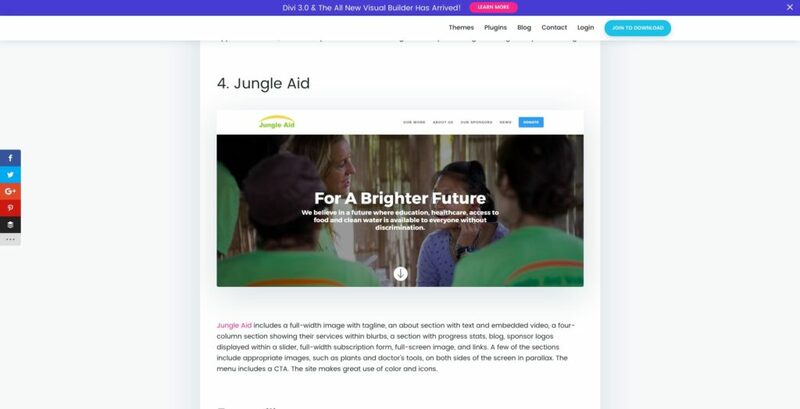 In order to make the website stand out from other Divi sites I decided to focus on using colour and icons – something which didn’t require the Jungle Aid team to spend time managing. By focussing on great colours, great icons and great images the website is able to tell a story without being over-complicated. 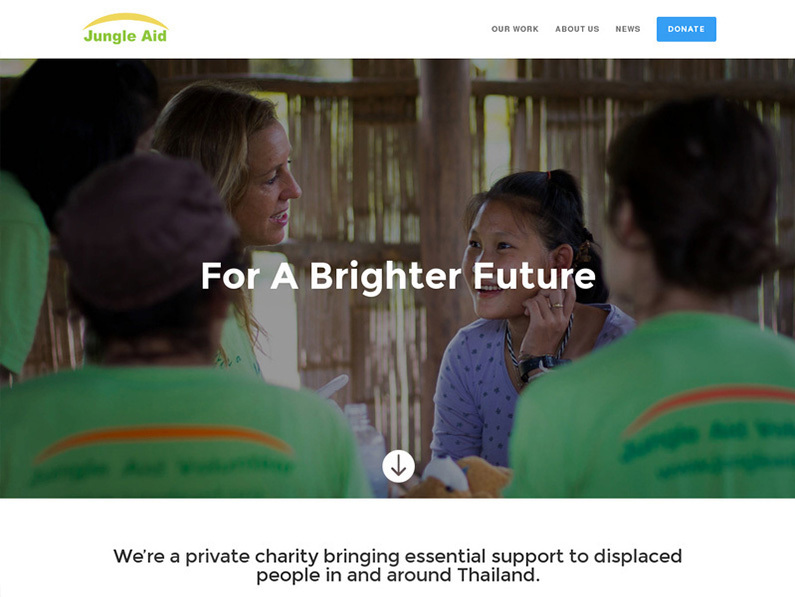 It was important for both the Jungle Aid organisation and myself that the website be simple and intuitive to update – essentially everything that the Divi WordPress theme already is. Ensuring there is no complicated coding requirements means that Jungle Aid can allow volunteers with no prior WordPress/website management experience to update important parts of the website with ease. Interestingly, the full-screen image on the home page is actually only temporary. During the design process I included a plugin that would easily allow people to donate to the site and created a header which puts focus on this. Once the Jungle Aid Foundation is ready to receive online donations this header section can be enabled in the Divi Builder and within seconds they will be ready to accept donations. See more from the JungleAid.org website design in the portfolio or experience it for yourself at JungleAid.org.